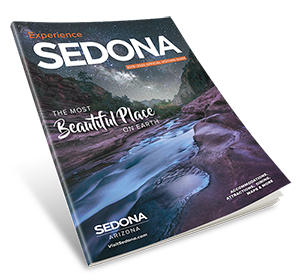 We are the ideal one stop solution when planning your Sedona tours and activities. We offer exclusive uniquely local cultural and signature tour options. We will consult with you based on your interests, duration of stay and your budget and assist you with logistical planning along the way.